Ereb Altor have announced that they will be releasing their latest album, “Fire Meets Ice,” in North America on October 15th on Metal Blade Records. The album was previously released via Cyclone Empire on July 26th throughout Europe. The Swedish trio, known for their melodic Viking metal mixed with elements of Bathory, Candlemass, etc; have previously released three full-length albums – “By Honour” in 2008, “The End” in 2010, and “Gastrike” in 2012. With “Fire Meets Ice,” it remains evident that Ereb Altor’s strength lies with their ability to meld black metal with the melodic tendencies with which fans would most associate the “viking” metal label. Fans can hear for themselves with the lyric video for “Nifleheim” at metalblade.com/erebaltor. In 2012, it was time for a change of direction and pace. Viking Black Metal in the vein of early Bathory. Ragnar and Mats turn to a more aggressive musical direction when composing for Ereb Altor. On the album “Gastrike”, the Swedes present the listeners with a matured sound, but at the same time with a higher level of brutality and aggressiveness than on the highly acclaimed predecessor “The End”. Therefore, Ereb Altor’s sound also became closely tied to the legendary early works of Bathory. The epic hymns were enriched with a good portion of black metal elements, comprising of furious blast beats, thundering double-bass and aggressive vocal parts. “Gastrike” was a concept album and told tales, myths and ghost stories quite dark and the change of sound was necessary to reflect the lyrics in the right way. However, the Swedes have not forgotten their traditional elements. Hypnotic melodies and sweeping parts will be present again on the new Opus “Fire Meets Ice” that will see the light of day the summer of 2013. 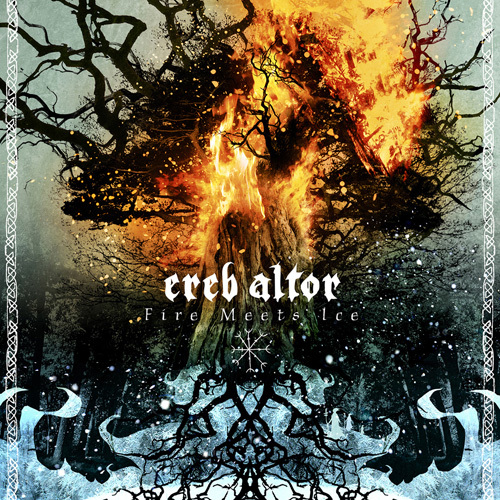 On this new album which will be unleashed by Cyclone Empire in Europe and Metal Blade Records in North America Ereb Altor will summon the Norse Gods again and take the best parts from each sound of Ereb Altor’s history to create a varied masterpiece. 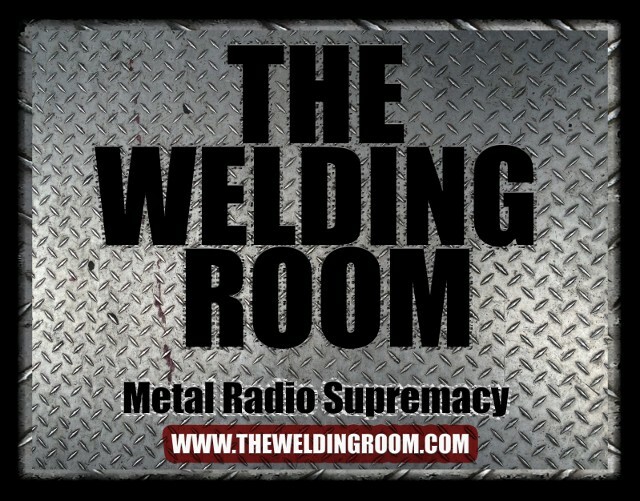 This entry was posted in METAL and tagged Bathory, Black Metal, Candlemass, End, Entertainment, Ereb Altor, Gastrike, Metal Blade Records, Music, Viking metal. Bookmark the permalink.